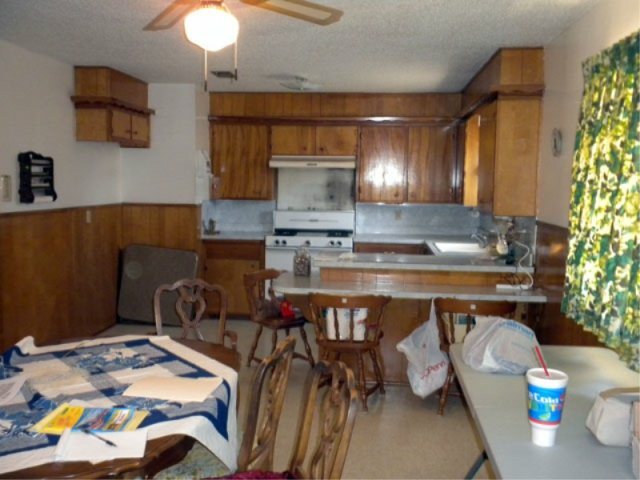 Tract 1 312 East Poplar, 3 Bedroom 1 Bath 2 Car Garage with Extra Lot , Huge Back Yard and Extra Large Utility Room. Tract 2 302 SE 2ND Street. 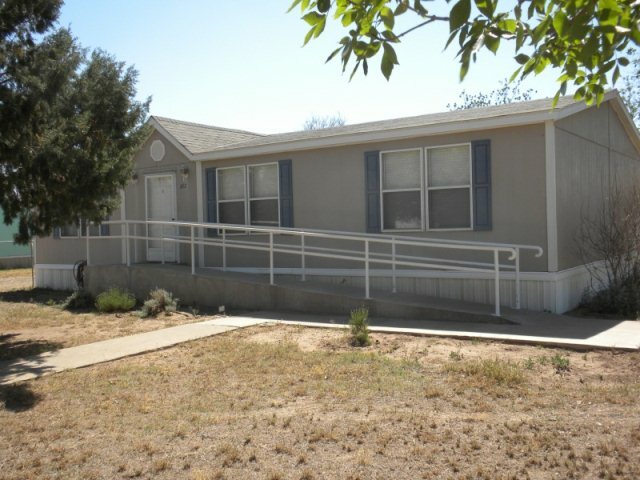 Modular 3 Bedroom 1 1/2 Bath Home with Wheel Chair Ramp, and Carport on Corner Lot. Each Property is For Sale by Estate Executor and offered for sale to high bidder. 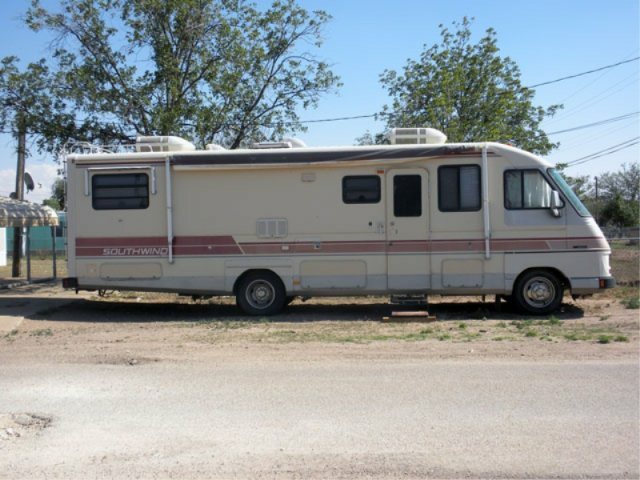 Auction will begin oat 312 East Poplar and then move to 2nd location. 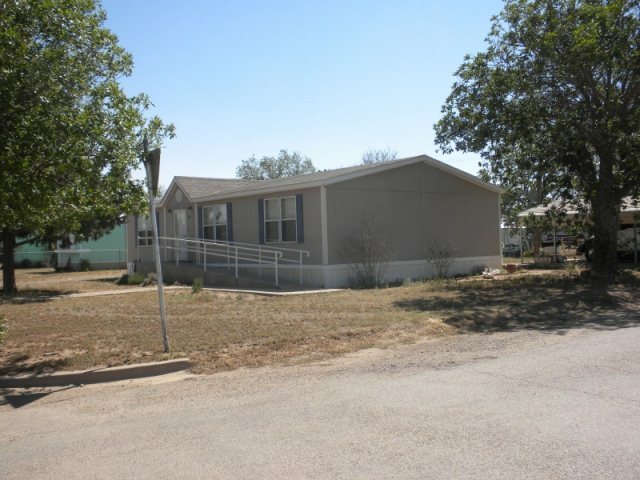 Please call Assiter and Associates Auction 806 777-5577 to view properties. Open House will be Thursday May 31, 2012 5PM to 7PM.